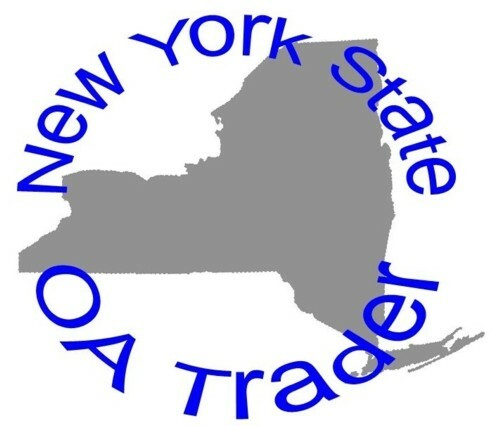 Here is a standing trade offer; my #24 Shu Shu Gah Lodge 2004 NOAC 2-piece set for trade for any other 2004 NOAC Set or 2 2004 NOAC Flaps from any NYS OA Lodge. Email me with trade offers. There will be 7 NOAC items from Lodge 49. Then there will also be two chenilles. One will be for fundraising and purchase and the other will be resticted for delegates only (one per delegate). Don't have any scans or design info yet, but undertand that Lodge 412 will be issuing 3 2-piece sets and a delegate flap for NOAC later this summer. Lodge 28 has issued two new flaps, a NOAC Fundraiser and a new SMY Ghost. If I have the order correct the BB numbering should be: S22 YEL R WHT BLK GRN FDL Red 28 GRN WWW BLK NOAC 2004 S23 SMY R SMY SMY SMY FDL SMY Lodge 28 WWW ghosted in flap. I understand that Section NE3A covering Western NY and part of PA will also be issuing a section set.